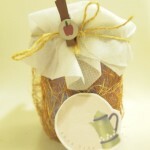 For the Birth, I choose the Baby related items into my project. The main concept of B Box is: Memory with unique experiences, it is full of meaningful box for whole family over the time. I would like to transform the concept into the items which including in the B Box. 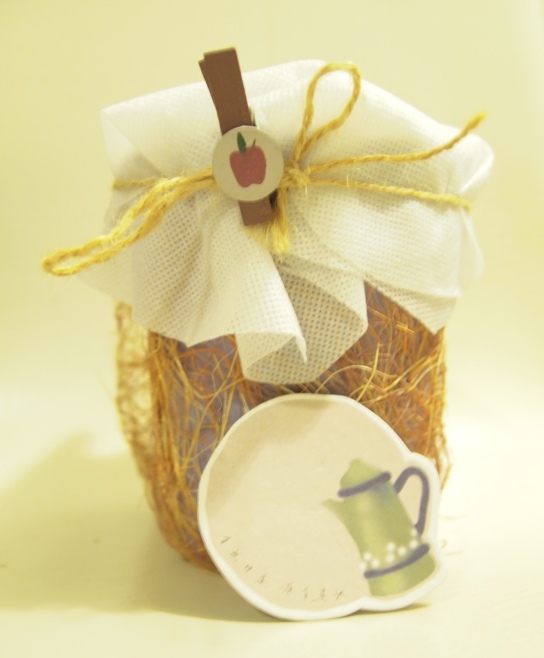 A gift that is personalized is always popular and show you really care. Especially for the parents, they really want to have something different which is unique for their Baby. It is not only for the baby, but also for family. oldest generations at the top and the newer generations at the bottom. Family trees can have many themes. When a new family member bored, they will be a new theme. The Family tree will be bigger. 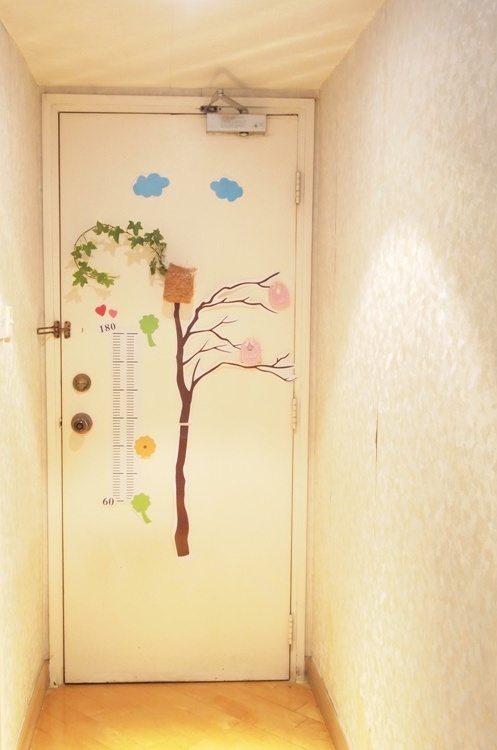 Placing the Sticker on the wall or door, it is a kind of space for family to make unique memory. 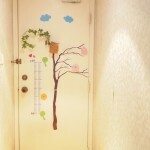 Though the sticker with height measurement, parents can keep checking kid height and mark their growth situation. This is over time experiences with the kid growth, also for whole family memory. Hoping that B Box is more personalized, the B Box adds other accessories for assortment. Max and match with their own favorite, can be transform as a unique gift. Overall, the B Box still has much potential in it and It can be develop different kind of possibility.